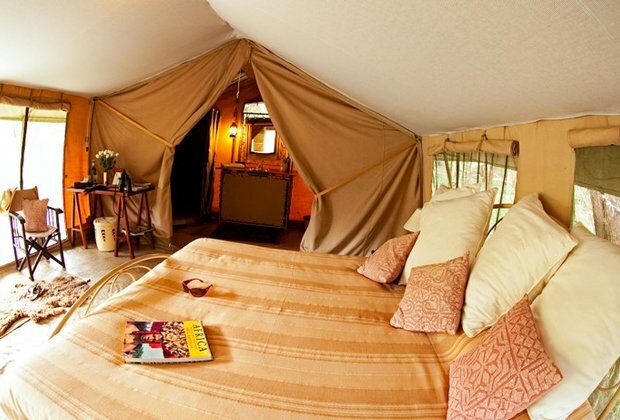 In December Governors’ Camp in Kenya’s Masai Mara Reserve celebrated its 40th anniversary. The camp has come a long way from its humble beginnings. In 1972 Aris and Romi Grammaticas would spend every weekend travelling down to the Mara in their Renault 16 to explore the fabulous site they had found, peg out the tents and plan the camp. Aris was a visionary, his friends thought him crazy, telling him often “no-one will actually want to pay to stay in a tent”, but undeterred they persevered. 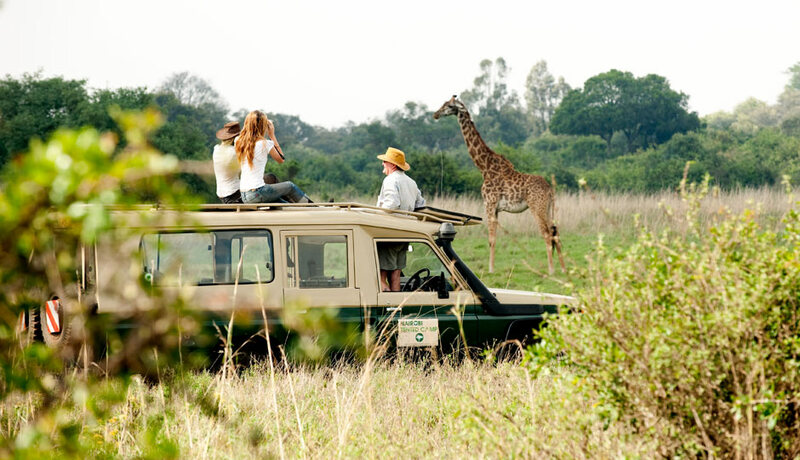 Aris pioneered many of the special touches that safari goers enjoy in camps Africa-wide today and Governors’ grew to become a globally recognised and trusted brand, a benchmark for African safaris. Aris developed the camp and his safari concept further, starting the first Hot Air Ballooning operation in a national park. Again his friends warned him not to go there and yet again Aris’ vision proved right and many followed in his footsteps with Hot Air Ballooning on offer in all major national parks today. Governors’ grew and he added more properties to the collection. Ever the ambassador, Aris brought the Masai Mara into millions of people’s homes worldwide through his collaboration with the BBC and their hit series ‘Big Cat Diary’ as well as many other wildlife films. Aris made sure he always nurtured a good, close relationship with his community neighbours. He listened to their wishes, mediated their disputes and ensured that they saw a fair return for the tourism on their doorstep. Aris passed away in 2011 but his legacy continues through the camps he created, which has allowed so many to experience and explore one of Africa’s iconic wildernesses. 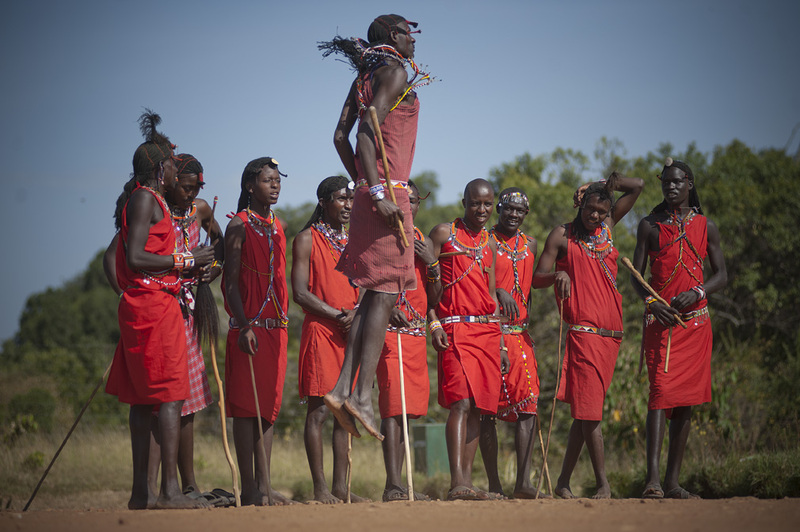 World Discovery’s Governors’ Safari starts at £2150 for 6 nights. This week it has been all about the river crossings as wildebeest and zebra took the plunge and crossed the Mara River in their thousands. 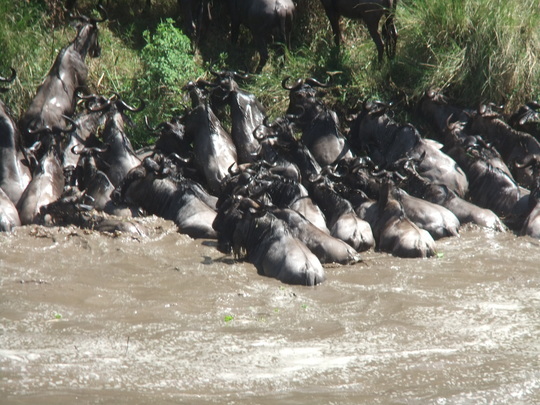 There were dramatic scenes as crocodiles snatched a meal and wildebeest struggled to cross the mighty Mara River. 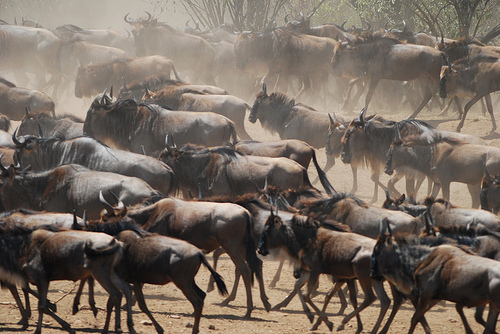 The migration covered the plains and there were wildebeest as far as the eye could see. In these time of plenty with abundant prey around the big cats of the Mara have been busy raising the next generation and our guests have enjoyed regular sightings of Malaika the cheetah and her cub and the newest additions to the famous Marsh pride of lions. There are still some tents available for this year’s migration season, so if you would like to come on safari and see this incredible wildlife spectacle then contact World Discovery to book your Governors’ migration safari. 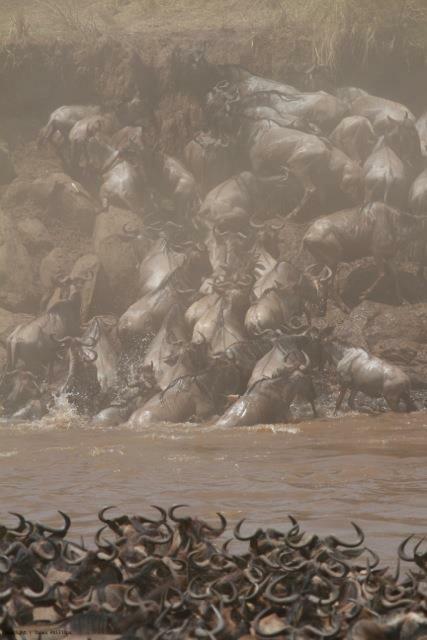 In the last few days there have been some very good crossings on the Mara River. Yesterday many zebra and wildebeest crossed from east to the west at the main crossing points along the River. 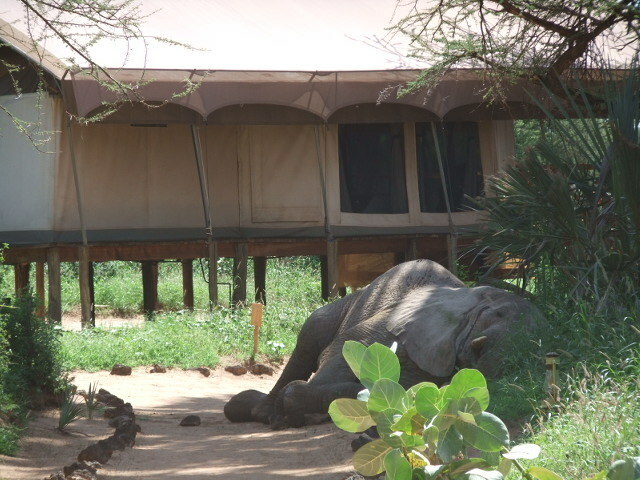 There are many wildebeest spread out across the plains surrounding our camps. Huge lines of wildebeest were seen this morning filing over Rhino Ridge and towards Paradise Plains. The lions of the area are doing well, there are two cubs up on Paradise Plains which are the same age as the new Marsh Pride cubs and the two large males are back on Paradise Plains, no doubt attracted by the large herds of wildebeest and zebra. And the male lion Morani has been mating with one of the young Marsh Pride females. Yesterday evening Siena another of the Marsh Pride females managed to tree a young male leopard at Lake Nakuru and the leopard was kept high up in a Teclea tree for most of the day, it had moved out of the tree by this morning. People flying on the Governors’ Balloon have been enjoying spectacular views of the herds of the great migration.